Hey Guys! In today's article I am going to share about how can you change your custom ROM without loosing the data of your mobile phone. If you are here then you would be knowing about the custom ROM basically custom ROM means a firmware which is used in your mobile. Basically when you buy any new mobile phone then there is already a firmware installed in it and it is called as Stock Firmware or Stock ROM and when you change the Firmware so you use Custom Firmware why? 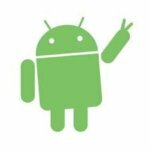 If you are looking about how to use rom installer app? then you have to follow below guide, for flash custom ROM in your device, without loosing your data. Previously, we was shared How to flash Custom ROM in Android Phone. 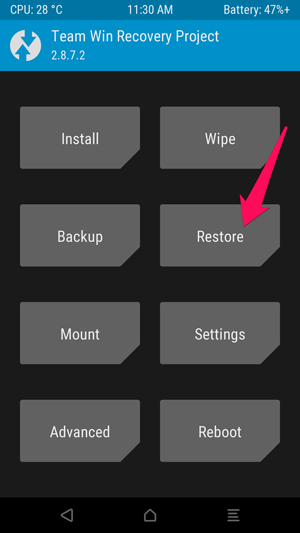 You can easily flash / update rom without wipe data of your device. Now Just because you want to do some customization in your mobile phone and change the look anf feel of your phone. In today's world you would have heard the name of cyanogen mod which is best Android ROM in today's world. According to the survey there are many users who uses cyanogen mod then Blackberry. 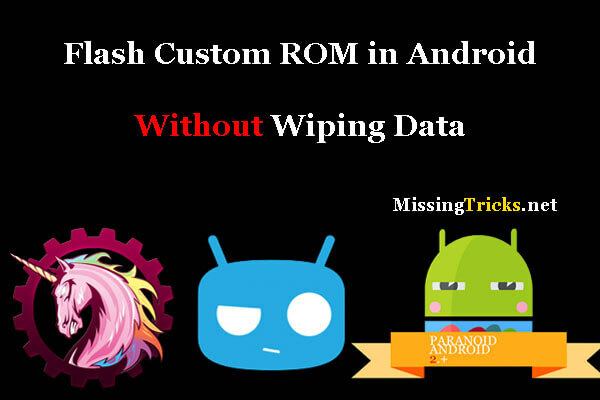 You can flash rom without losing data in your android device easily. Isn't it quite good? You might be changing your custom ROM always and at that time while changing your custom ROM you often loose your phone data. Which is really a bad thing and you need to transfer the data again in your mobile phone. You can transfer your storage data such as music, videos and many more but what about Application or game data ? You can't get that data in your mobile phone. Lots of devices are getting Good Custom ROMs like Cyanogenmod 13 for Oneplus 2 etc and much more. In this tutorial. I will be coming up with a guide in which i will be showing you how can you keep your data save in your mobile and restore your app data easily. I am going to show you 2 methods in which you can save the data and both the methods are too good. If one of the method fails you can easily check the second method. 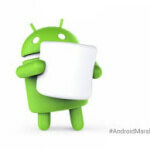 After Flash Custom ROM in your Device, now you have to Download Gapps for Marshmallow devices for use Play Store in Custom ROMs. 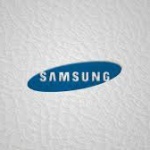 If you are changing your custom ROM then you might have rooted your mobile phone too. Just because this application works only in rooted mobile phone and by rooting your mobile phone you can easily save your data and create a backup of your data and transfer it to your OTG pendrive or your desktop or laptop. 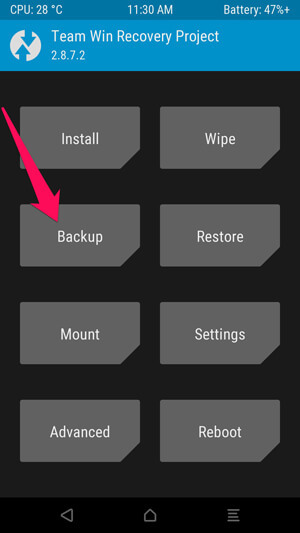 Then you can also revert that backup again and then no need to install any application again just put your phone on charge and you are all done. 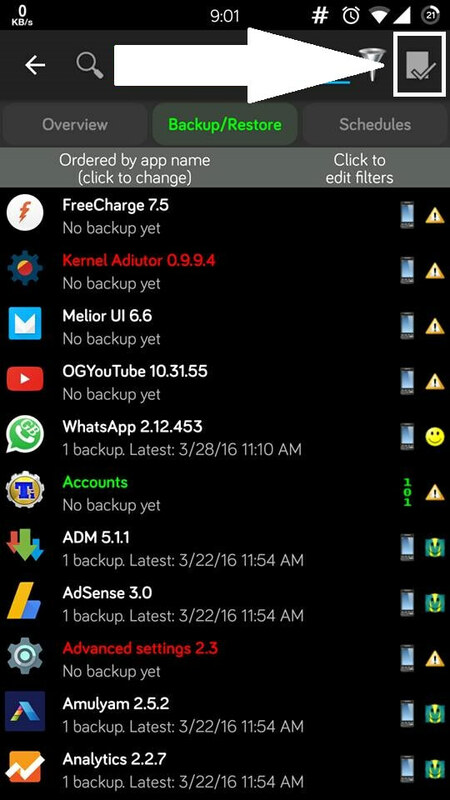 If you are having many application no issues at all just free up some space in your device and then you are good to go. 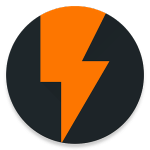 Custom Recovery Like CWM / TWRP For Flash ROM – How to Flash Custom Recovery With Flashify. Step 1: Download and install Titanium backup in your device from above requirements. Step 3: Now, Ignore all the pop-ups which are given to you in your mobile phone. 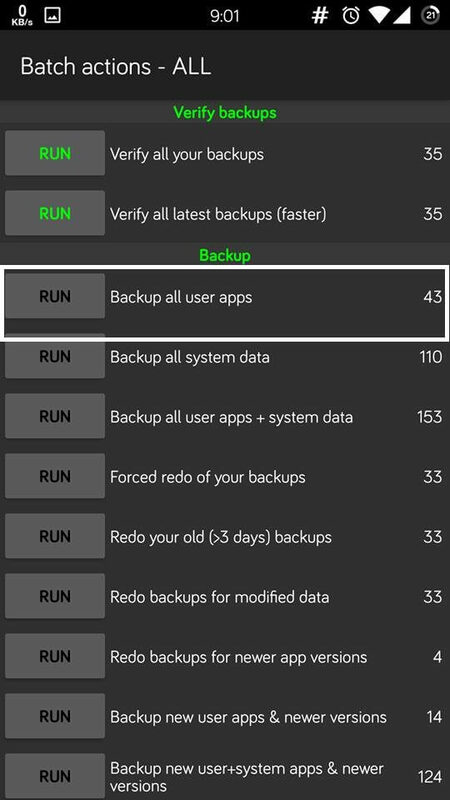 Step 5: Now, After clicking Batch action and then click on user and then you will see an option of Backup All User Apps. Step 6: Wait for sometime and let the backup process completed and if you are having many applications it will take some time. Step 7: There will be a folder in your memory card or internal storage named as Titanium Backup Just move or copy to your PC / OTG Pendrive. Step 1: Now, You after successully flashing your device its time to get your data back in your mobile phone. In this second method you can do your backup within some minutes and it is the fastest process but sometimes it is having some issues and it is not stable so we will recommend you to use the first method many of times users doesn't likes to wait for such a long time and this is the reason why most of the people's doesn't likes using the titanium backup because of its slower processing and slower restoring and you have to install the titanium backup again and again. Also Checkout How to Increase RAM in Android. Step 4: Now, your backup is in progress and if the backup will be completed you may proceed to further step. 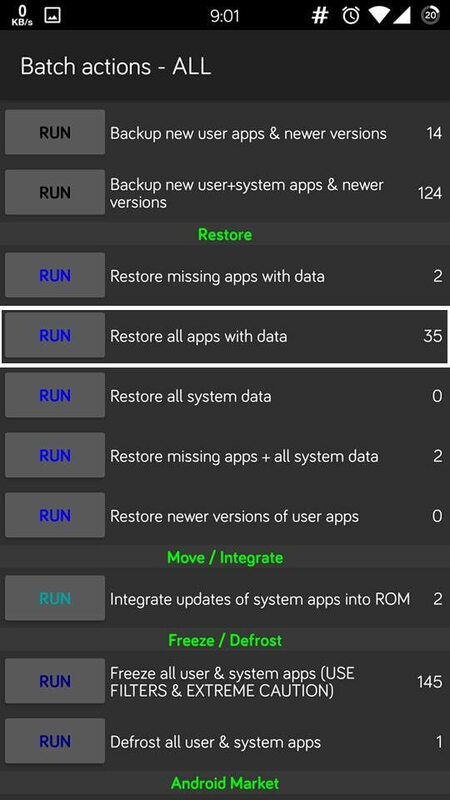 Make sure that you have clear the dalvik cache and proceed to next step and you can now restore the data of your mobile phone. Now, you will never loose your data this was the article about how can you install custom rom in your device without loosing the data. Also have a look at how to Enable Chat Heads in Whatsapp if you face any difficulty feel free to comment below and keep visiting for more updates and tips and tricks and peace out. for 2nd method also those three requirements are needed?